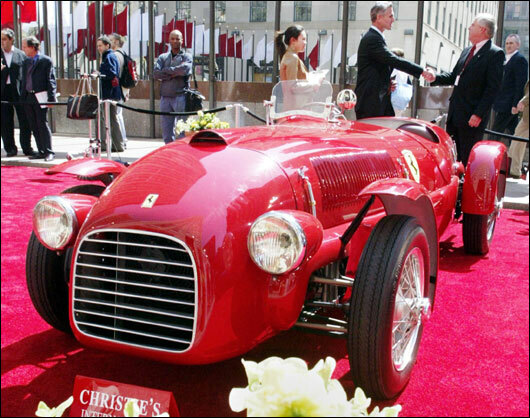 Rediff.com » Business » World's oldest Ferrari unveiled! 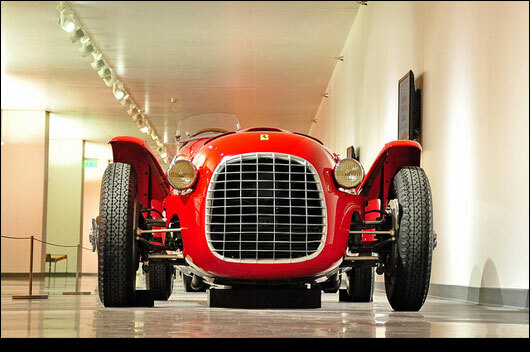 The world's oldest Ferrari which won the 1947 Turin Grand Prix has been unveiled for the first time after restoration and is now believed to be worth a whopping $8 million. 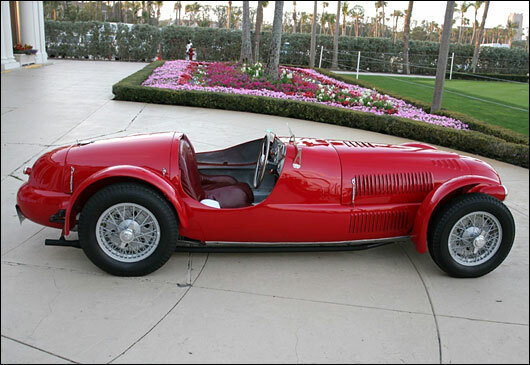 The 166 Spyder Corsa built by manufacturer Enzo Ferrari just after the World War II is believed to be world's oldest Ferrari and was restored for $500,000 by its owner Jim Glickenhaus from California, the Daily Mail reported. 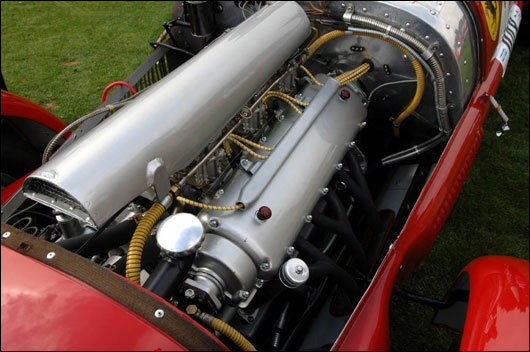 Capable of speeds of up to 160 kilometres-per-hour, which was enough to win the model the 1947 Turin Grand Prix, this 12-cylinder classic car is a one-of-a-kind. "I bought the car at auction in 2004 for around $770,000," Glickenhaus, 62, said. 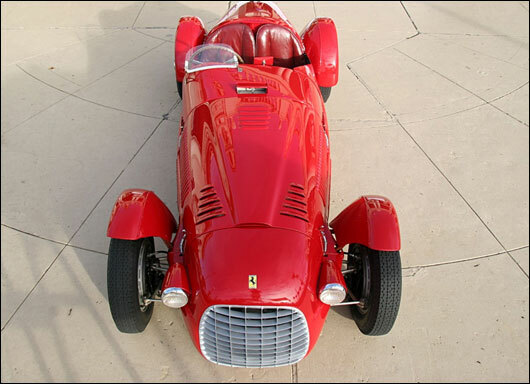 The motor - numbered 002 - was the first sold by Enzo Ferrari in December 1947, after his first build crashed. 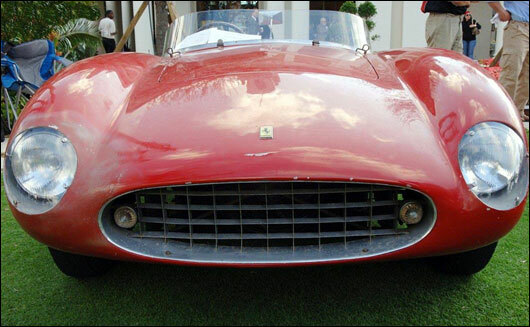 In 2006 the owner of a Ferrari marked 001C came forward claiming his vehicle was the world's oldest. This was actually a number two car built before Glickenhaus' 1947, which could contain a proportion of parts from the first crashed 01C Ferrari. However this vehicle lacked the original engine and used Ford motor parts. "My Ferrari still has the original chassis, engine, gearbox and most of the mechanical pieces," Glickenhaus was quoted by the paper as saying. Glickenhaus believes the car could now fetch up to $8 million. "I took it to the original home of Ferrari, Marenello in northern Italy. There you will find the mechanics that have preserved the heritage of this machine. 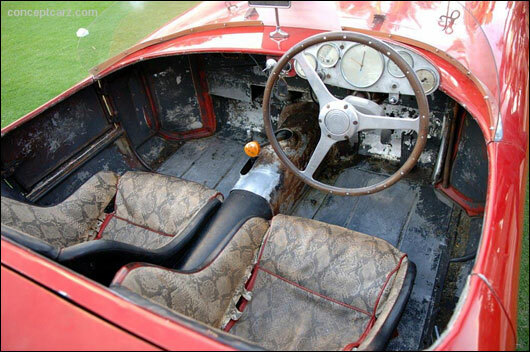 They had all the photographs, parts and knowledge to deliver an authentic restoration," Glickenhaus added. QUIZ: Which is the world's busiest airport?